We love working with chambers and cities because we get to learn all about our neighbors and the great things they have happening. The Black River Area Chamber of Commerce serves Jackson County Wisconsin. A visit there and you will discover a rich history, natural beauty, loads of recreational fun, robust ATV trails, shopping, dining and plenty of midwestern hospitality. As a very active chamber, the staff needed a modern CMS tool to make frequent changes. Having a solid brand, our web designers were able to carry that into a new website that allowed chamber staff to do just that. With the new site, also came the ability to make quite a few improvements. 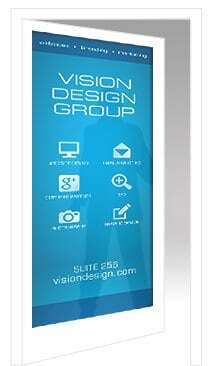 A robust business directory, events calendar, social media feeds and email sign-up features were added. 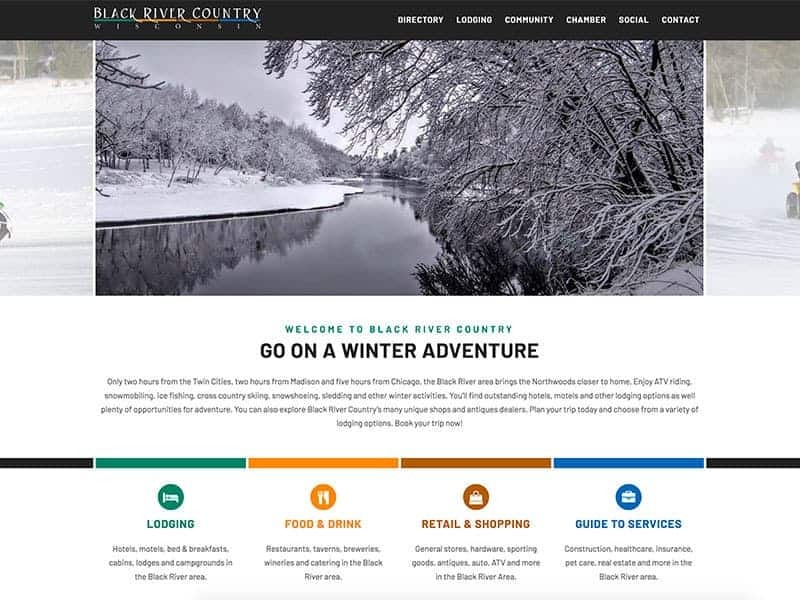 Our digital marketing team assisted with a strong SEO strategy to keep blackrivercountry.net at the top of searches. Black River Area Chamber serves a large membership and community and it was a great challenge to get all their information and content built into easy to use website. Ready to put your town on the map? Let our experience work for you. Contact Us to schedule an appointment.